The Daikin Altherma low temperature monobloc unit offers an improved seasonal efficiency ErP label up to A++ and boasts high capacity at low ambient temperatures. 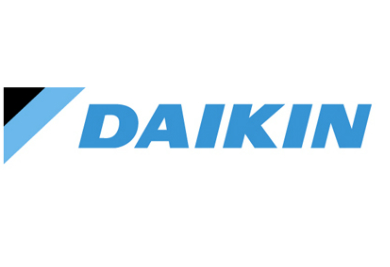 The Daikin Altherma low temperature monobloc is suitable for a wide range of applications with a large range of models to choose from with and without back up heaters. It facilitates an easy connection with a wide choice of controls, and the LAN adapter allows users to control the unit via the heating app.